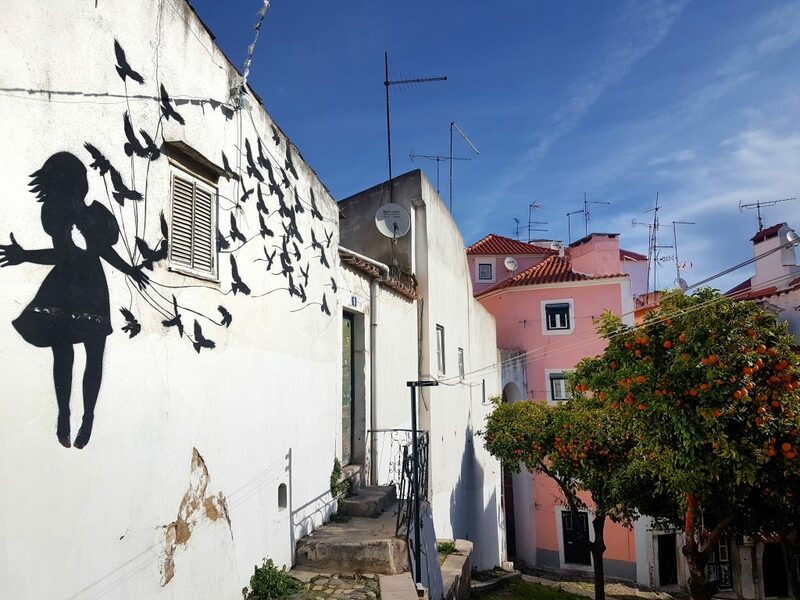 I fell a little bit in love with Lisbon when we visited. 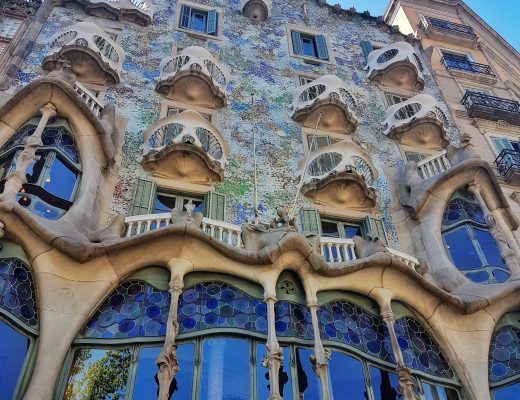 Its colourful streets and tiled facades are beautiful and the city’s vibrant nature is paired with historical buildings and stunning sights. Throw some excellent gluten free food into the mix and I was one happy coeliac on our recent trip! 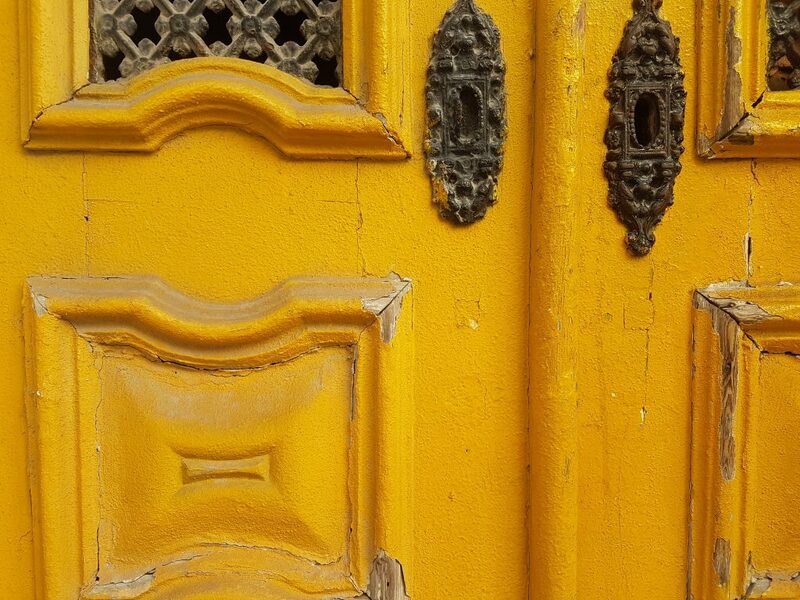 Gluten free Lisbon is a doddle once you have read my gluten free guide. 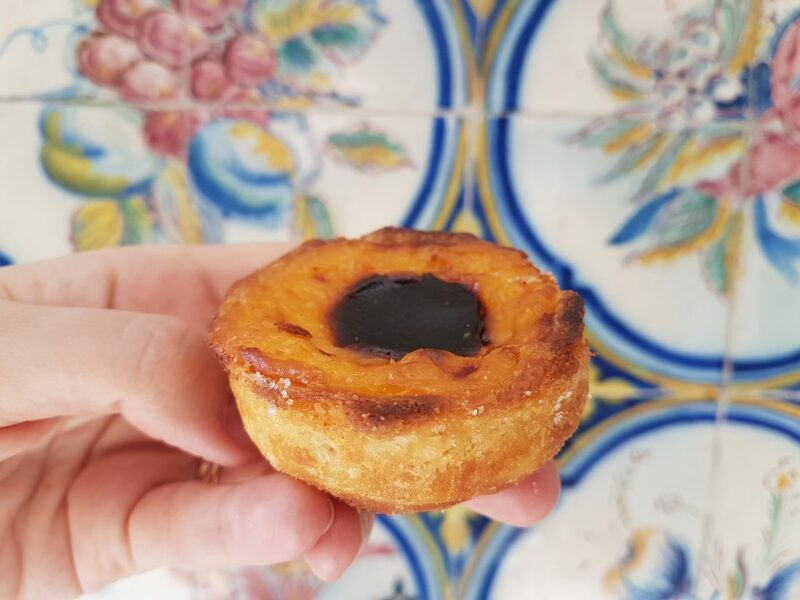 You’ll be scoffing freshly baked gluten free pastel de nata and before you know it. Tapioca crepes, a Brazilian specialiaity dish. 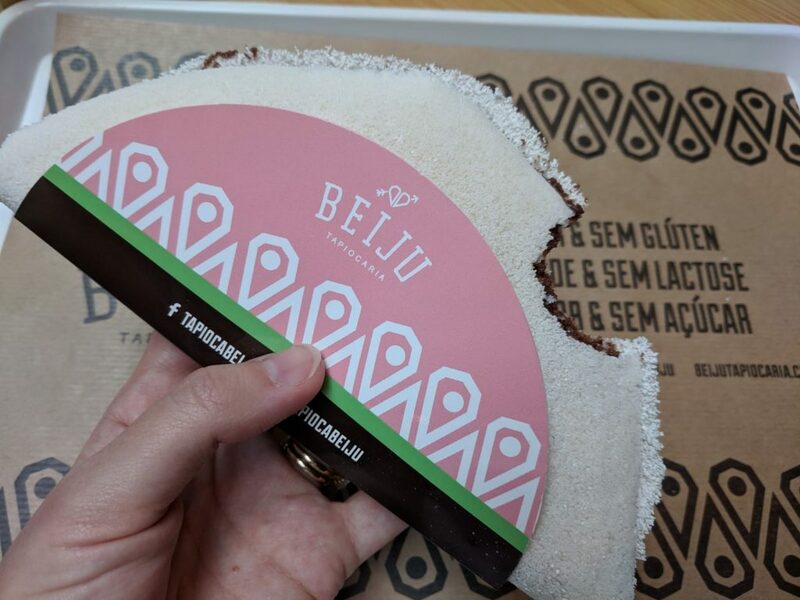 The food at Beiju is fully gluten free as they specialise in sweet and savoury tapioca crepes, which are naturally gluten free. It’s grab n go type food and makes for a perfect quick lunch. We had a nutella filled tapioca crepe and it was yummy! A fully gluten free bakery in the North of the city, however it is only open on Thursdays (they bake to order the rest of the time) so bear that in mind before you trek up there! A fully gluten free bakery and cafe, Despensa No.6 is a beaut little cafe, all white, pale wood and mint green interiors. 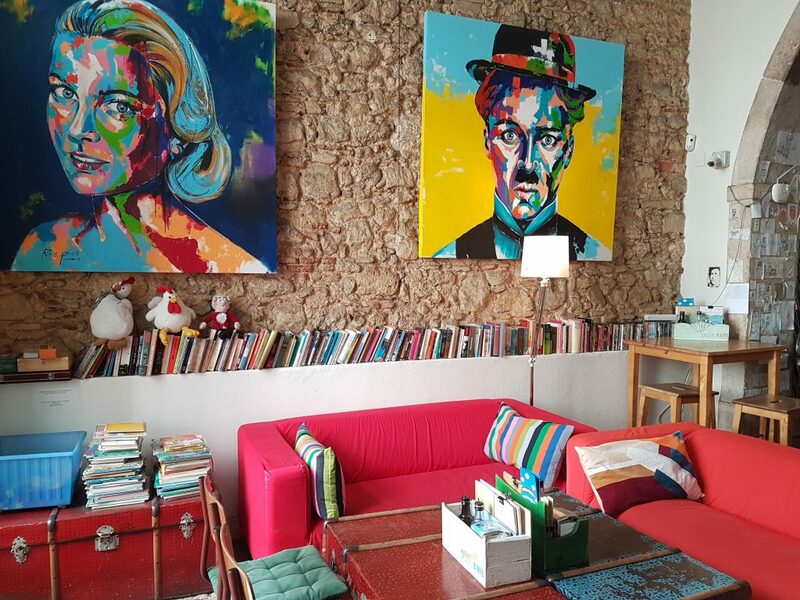 it’s the ideal spot for an afternoon cake and coffee or chilled brunch/lunch date in Lisbon. It is situation close to the Roma metro station and therefore very easy to get to from the city centre. I had some tasty tarts from Despensa and would definitely have gone back for a proper sit down lunch if we had had time. They have some dairy free and vegan options too. 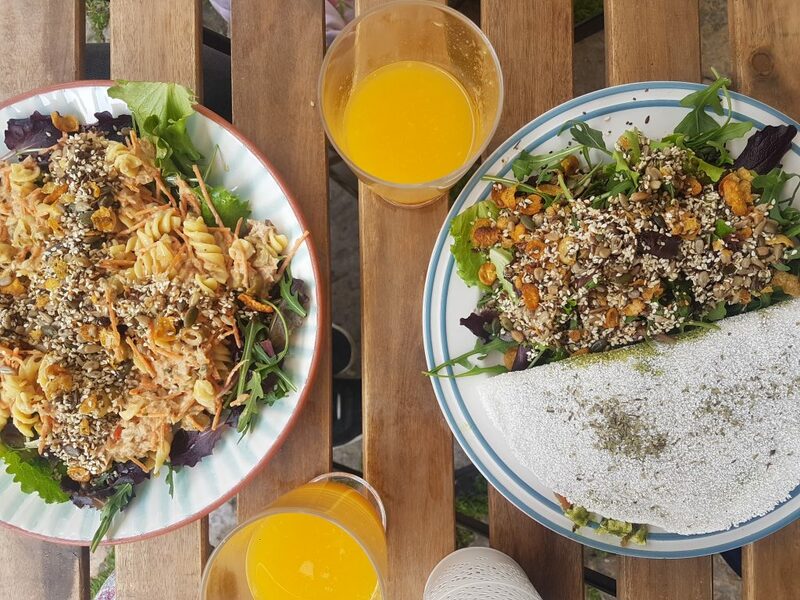 We stumbled across this teeny, fully gluten free cafe. They offer a few dishes and gluten free cakes each day for lunch and have a lovely little courtyard out back. 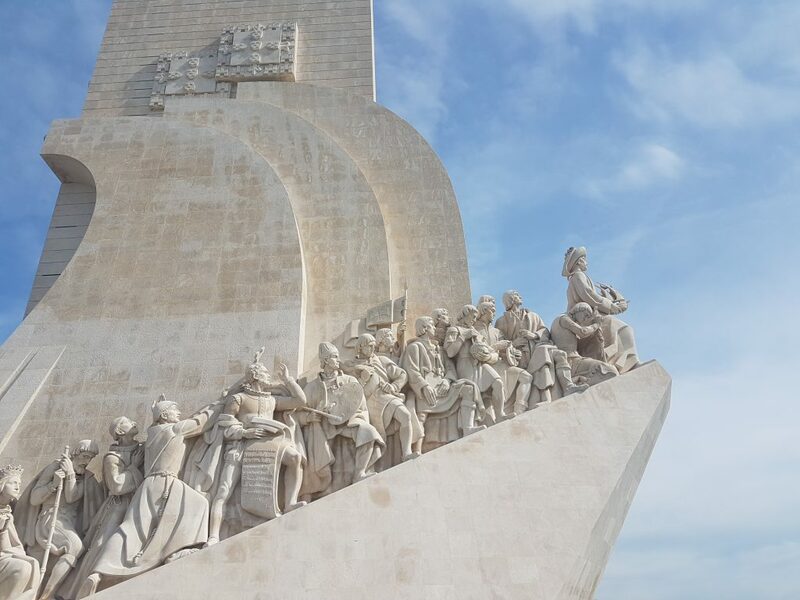 It’s off the main tourist trail and would be nice to visit if you have a slightly extended stay in Lisbon. Grom is part of an amazing Italian chain and they are quietly fully gluten free. It’s not obviously advertised but check with staff and they will confirm that all the flavours, waffle cones, toppings and biscuits are totally gluten free. 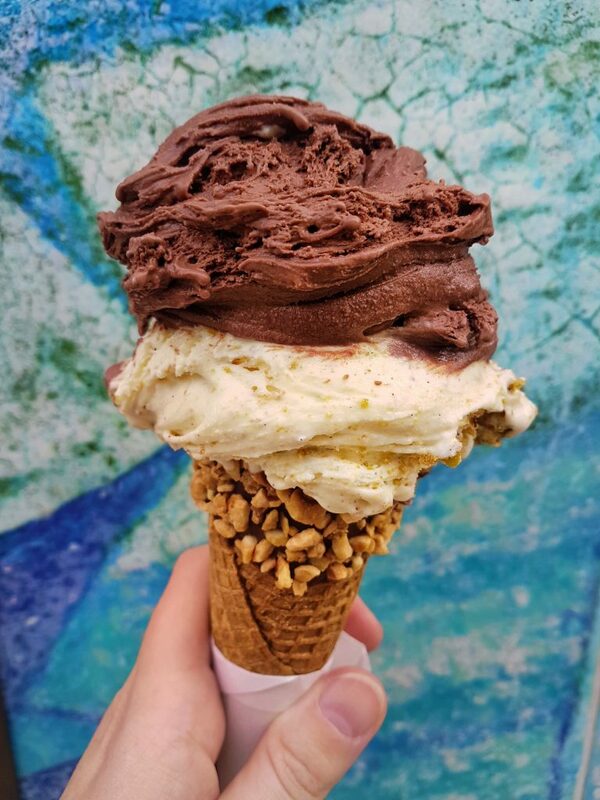 I had a chocolate and nut topped cone with vanilla and pistachio biscuit gelato and milk chocolate gelato. Divine. 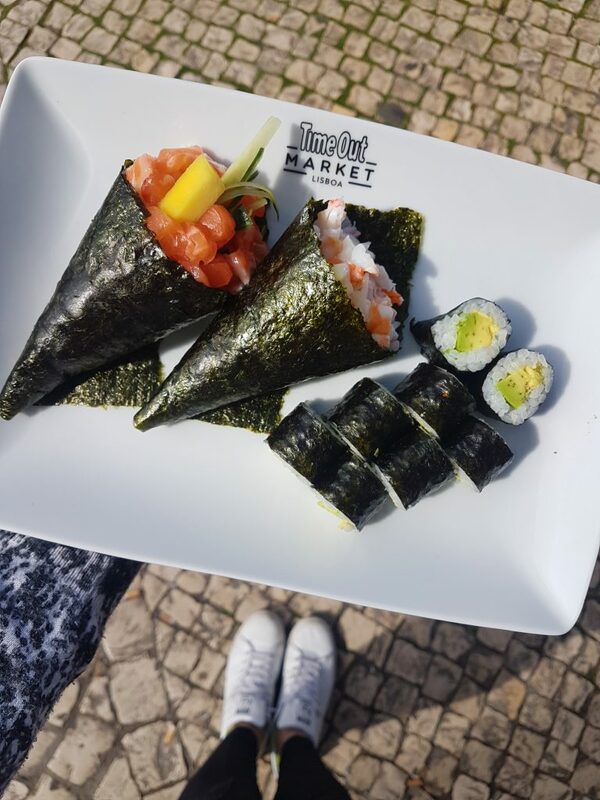 You can find this one in the centre of Lisbon and remember to take all your gluten-eating pals as they will NEVER guess that it’s gluten free. Grom is just that good. 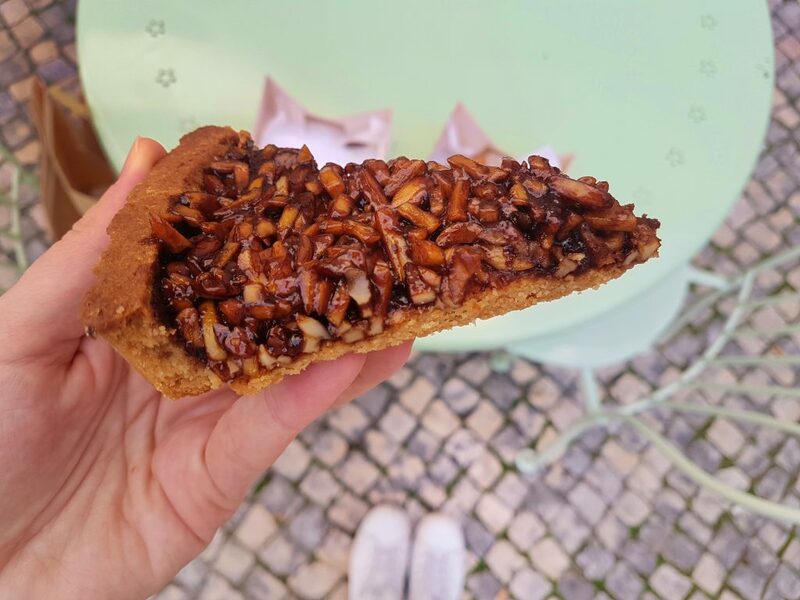 This fully gluten free bakery does not have a shop front, but they pop up at various food markets around Lisbon. Follow them on Instagram or message them to find out which markets they will be at when you visit. 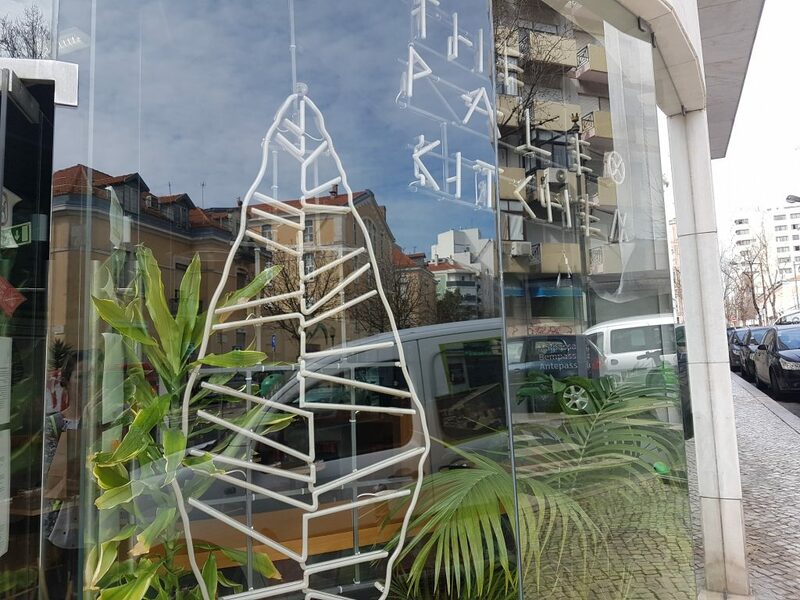 The APC is the Portuguese Coeliac Society and they have certified a handful of restaurants in Lisbon as safe for coeliacs. I went to check them out. An Italian restaurant with a dedicated gluten free menu (plus a kids gluten free menu). There is a good selection to choose from including gluten free pizza, pasta and desserts. 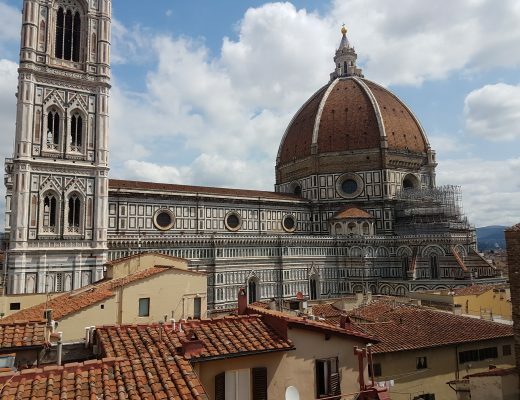 Another Italian restaurant that is able to cater for coeliacs and that has a dedicated gluten free menu. Slightly fancier vibe with a bit more variety than Ginos. Probably a good spot for an evening meal. In the Inspira Santa Maria hotel, this restaurant is fully accredited as able to cater for coeliac diners. They have strict processes in place to ensure their gluten free meals are safe. This restaurant can also cater for vegetarians, vegans and lactose intolerance. Large, airy cafe restaurant on the corner of two streets. Paleo is the name of the game here and they have extensive gluten free options (and APC certification). Open for lunch and dinner. 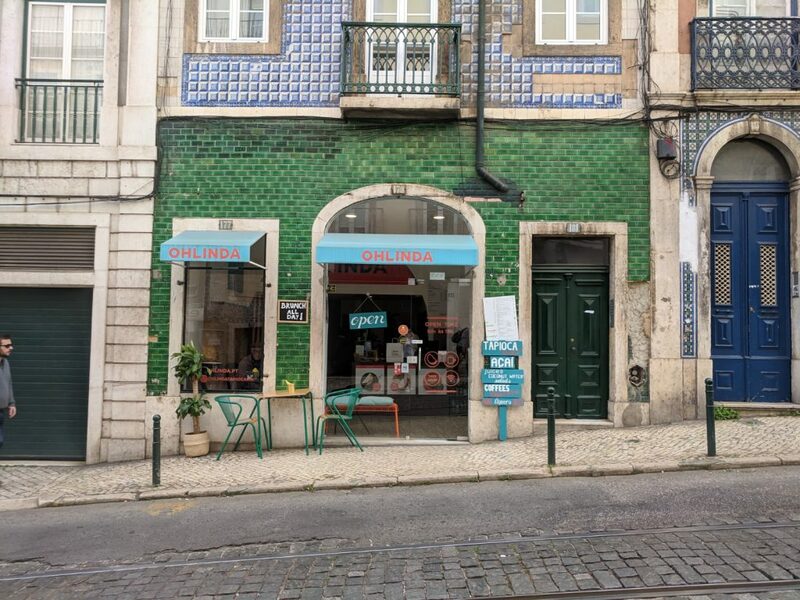 A must visit for any gluten free travellers to Lisbon as it is smack bang in the centre. The pastel de nata custard tarts at Zarzuela are absolutely amazing. Get there in the morning for a really lovely fresh one – mine really was one of the nicest gluten free sweet treats I have ever eaten (and I have tried a lot!). 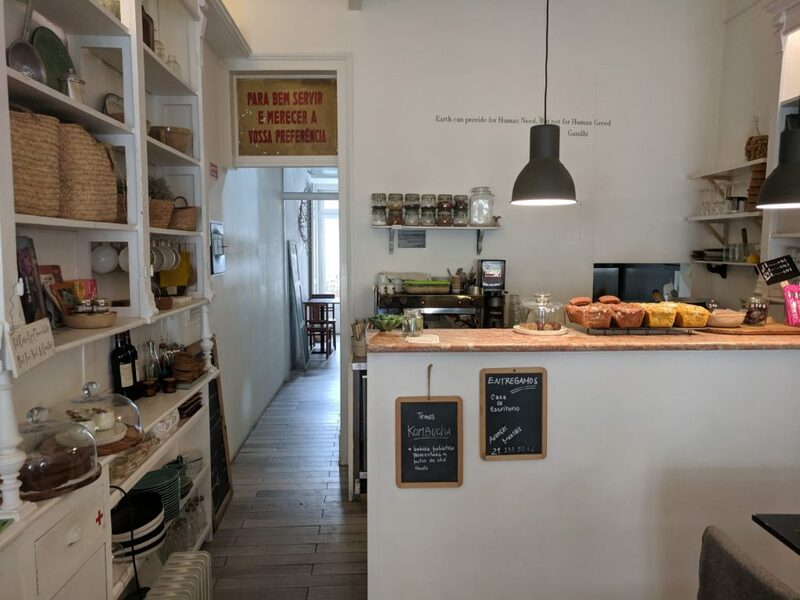 Zarzuela have a huge range of gluten free baked goods, plus savoury items that you can take away or sit down and eat in their café. It’s not a fully gluten free bakery but they have processes to prevent cross contamination and the gluten free items are obviously all stored separately. They also had a full additional allergens chart on the wall – very useful if you have more than just a gluten intolerance to deal with. 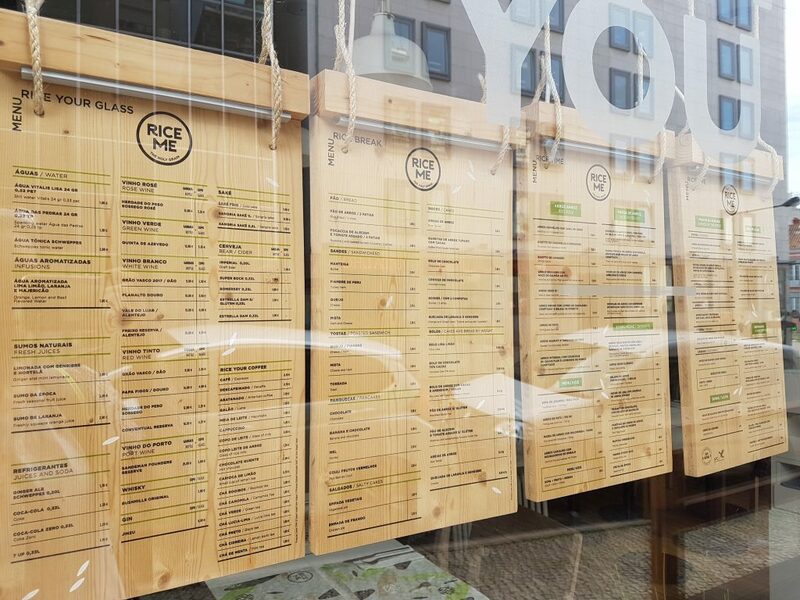 The menu at this little cafe restaurant is largely gluten free menu and is certified by the APC. Note – I found some reviews before I visited saying that it was gluten free, but it seemed to have some gluten-containing items on the menu. Better to check when you visit rather than assume everything is safe. Open for lunch and dinner and you can get food to take away or dine in. 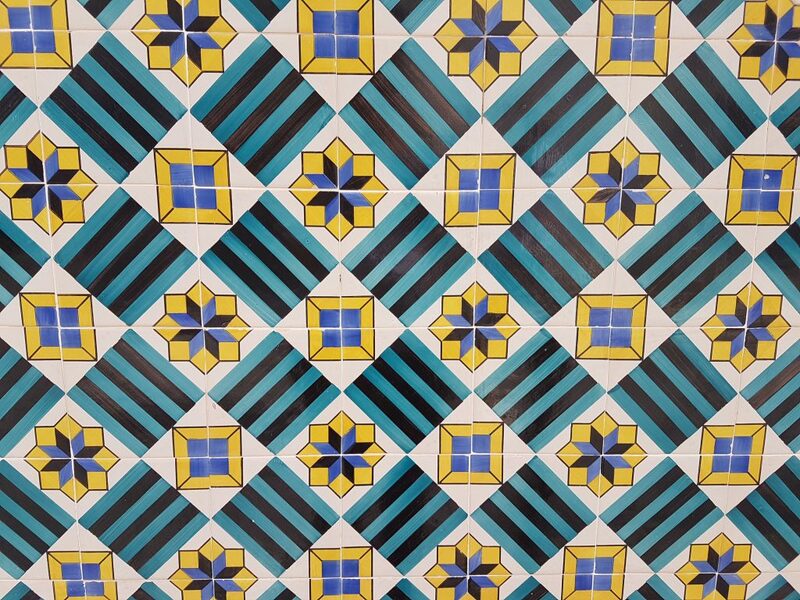 By the Sao Sebastio Metro station. We had a good experience at the following places or spoke with staff who confirmed they could cater for coeliacs. Coeliac travellers, please always ask your own questions too when visiting just in case processes or menus have changed. 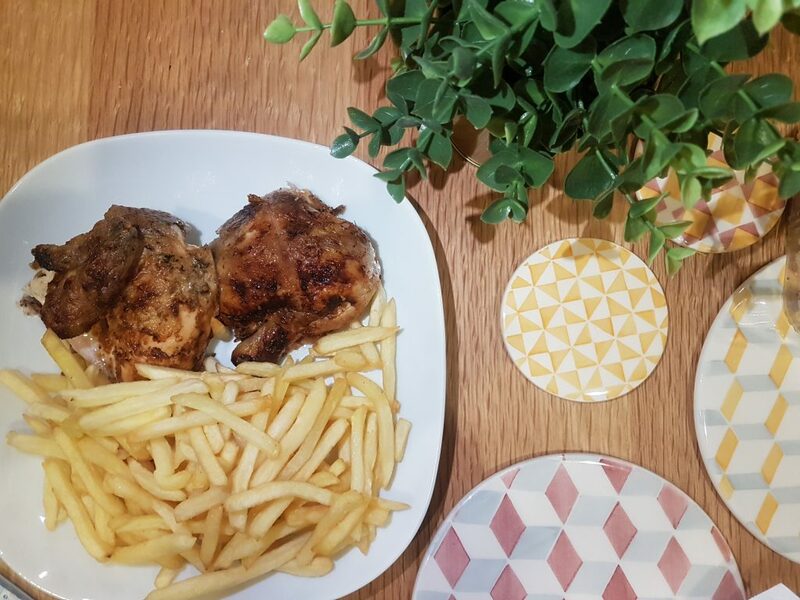 Recommended to me by my lovely friends Rebecca from Gluten Interrupted and Alex from Gluten Free Suitcase, this is the spot you need to visit for piri piri chicken and chips. Their chicken and chips are naturally gluten free, although when we first asked we were told they weren’t. We asked another waiter who spoke more English and he reassured it that they were definitely completely safe…a good example of how busy front of house staff can send us coeliacs into a worry spiral! We had ours to take away and enjoyed the feast in our Airbnb. A gluten free chicken and chips option I spotted in the LX Factory. Staff told me they can cater for coeliacs as much of their menu is naturally gluten free. The gluten options are marked on the menu. We had a lovely lunch at The Food For Real. 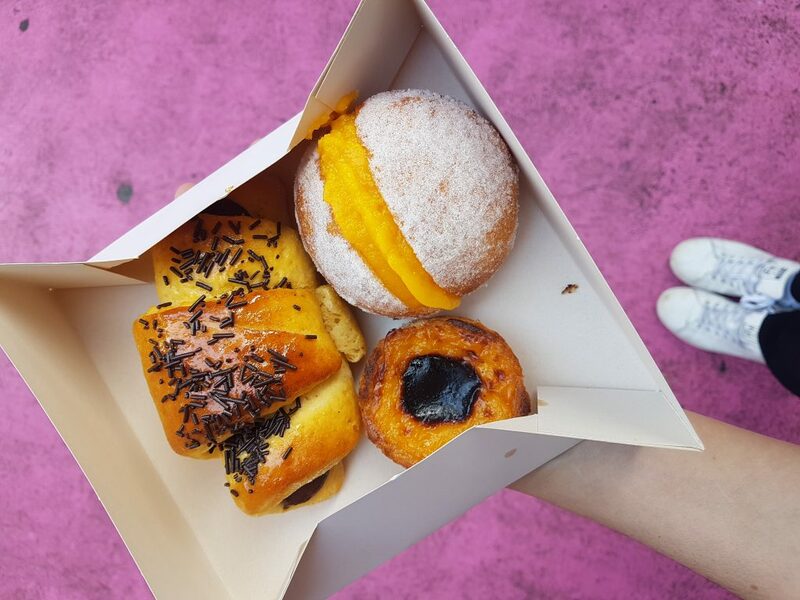 It is a teeny cafe with some outdoor seating, located close to the LX Factory, and they can cater well for coeliacs. They have lots of gluten free options but as the kitchen is very small you should let them know you are coeliac so they can take extra care to avoid cross contamination. 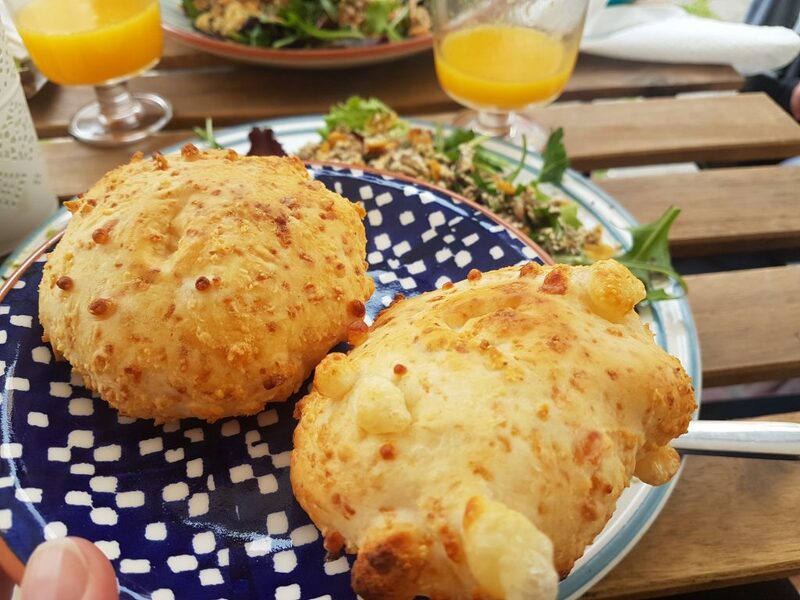 We had freshly baked double cheese pao de queijo gluten free bread, a caprese tapioca crepe (a great naturally gluten free option we spotted all over Lisbon as street food) and a tuna pasta salad. The owners are really nice too and extremely helpful with dietary requirements. This chain of burger restaurants was recommended to me as coeliac friendly by various Portuguese followers of my Instagram account. You will find them serving burgers in in loads of shopping centres across Portugal, including Lisbon. The great news is that Portugal McDonald’s offers gluten free burger buns that are fully coeliac safe. This includes Big Macs! Their fries are also coeliac safe, as are some other items – use one of the large screens in-store to order and you can add a filter to show you which products are gluten free. They have strict processes to avoid cross contamination. 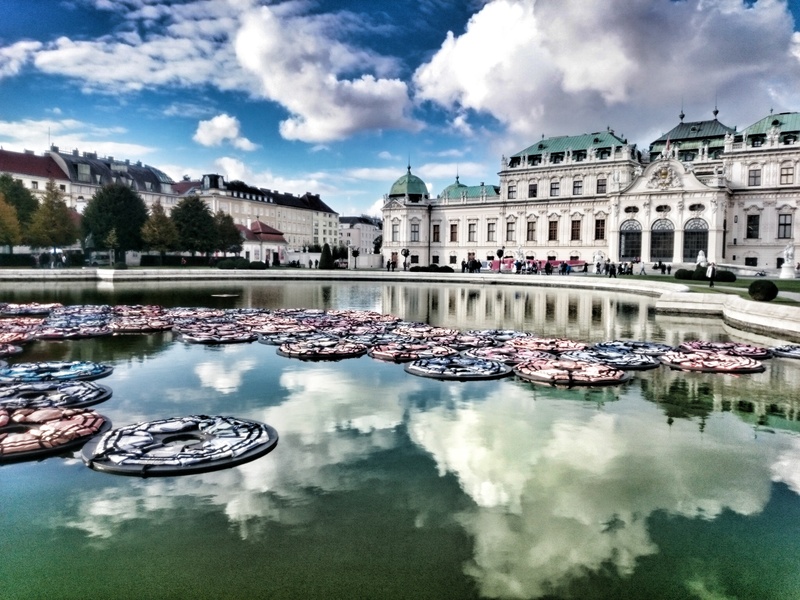 We passed this place while exploring the city and they have a brilliant gluten free menu. Oh Linda serves tapioca crepes, which are naturally gluten free and the gluten free filling options are marked on the menu. 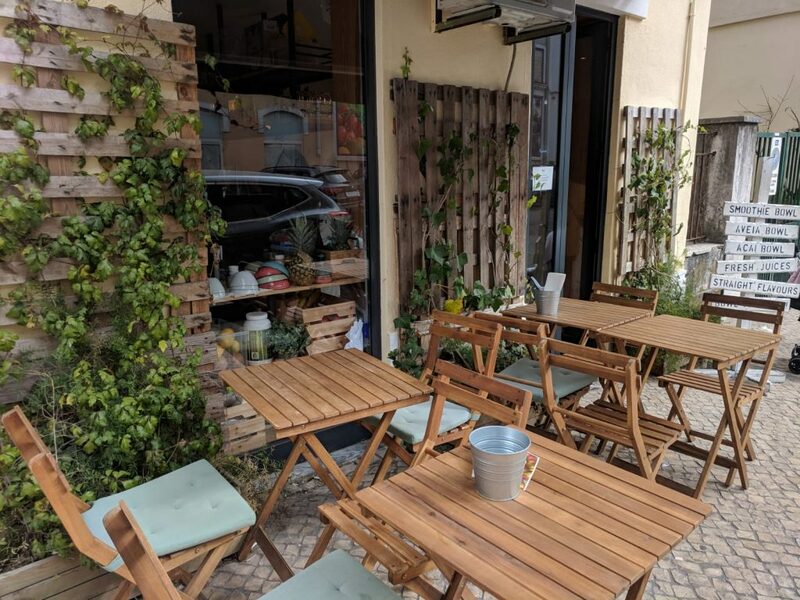 A cafe tucked away in the streets of the Alfama. Large stone arched ceiling cafe with gluten free options available. Open from 10am until 6pm during the week, then later into the evenings at the weekends when they also serve brunch. I spoke to staff and they explained they take care to avoid cross contamination when preparing the gluten free bread or other gluten free dishes. Very friendly nice people too. 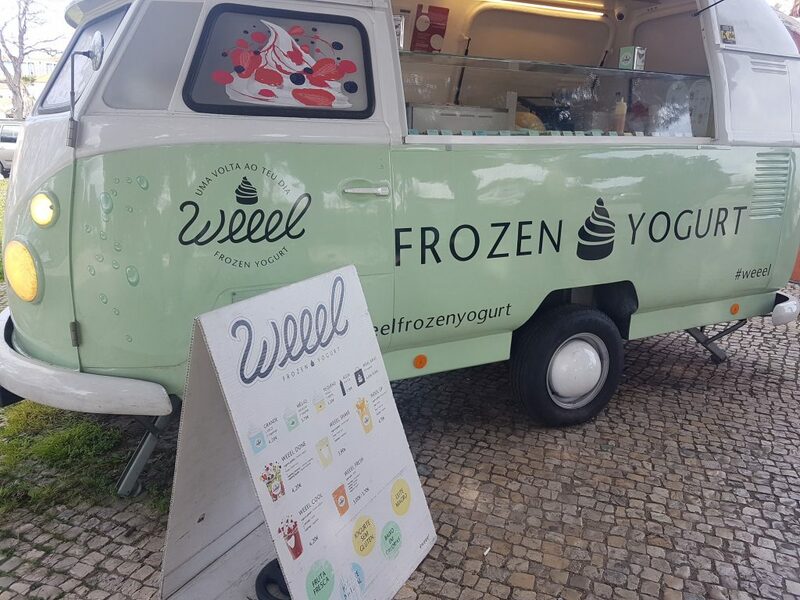 Perhaps not a permanent feature but we found this frozen yoghurt truck parked by Belem tower. All their froyo is gluten free and all comes in cups, so no need to worry about cross contamination from cones. I trekked around the market a bit as I couldn’t see any obvious gluten free options, despite seeing other good reviews in the past. I think the stalls here must change quite regularly. Oh and a side note for anyone with babies or young children: the Time Out Market has great nappy changing facilities and it’s right in the centre of town. Handy if you get caught out! I had sushi from Confraria. The menu is marked up to show gluten free choices and I explained to the staff that I was very very sensitive to gluten so they marked it as an allergy and took extra care to prep separately. Staff were extra careful preparing my food when I explained I was allergic to gluten (they didn’t understand coeliac and I didn’t have my coeliac travel card to hand so explaining it as an allergy was most effective). 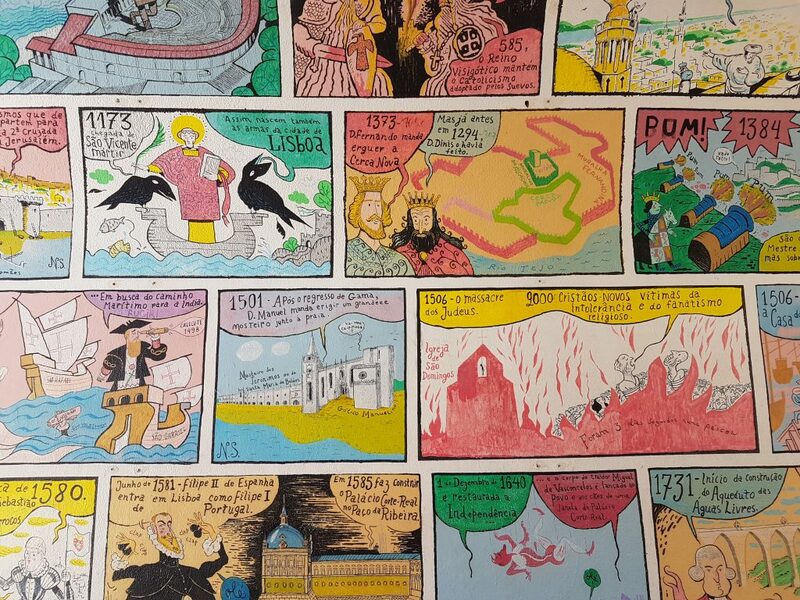 The guy discussed it with the chefs and they agreed they could make it on fresh boards etc. Really delicious and wonderfully fresh. The following places were recommended to me as able to cater for gluten free diners but I wasn’t able to check them out for myself. A cafe that makes it’s own gluten free bread and serves up breakfast and lunch dishes. 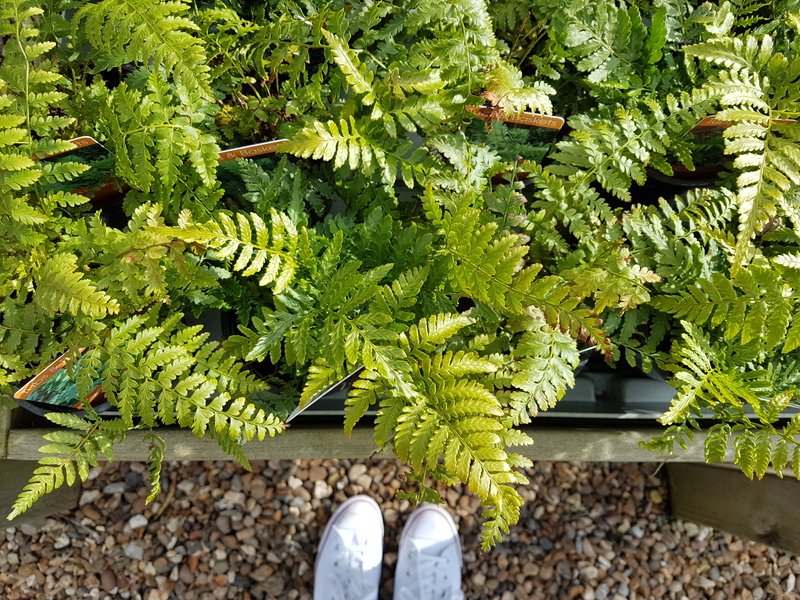 Set high on a hill and tucked away inside the Hanger Project building, this very hidden gem also offers gluten free vegan cupcakes. In the main square in the centre of Lisbon (not far from Zarzuela) this is a rather touristy spot, good for people watching. It was recommended to me but I couldn’t find any staff members to question when we were passing. 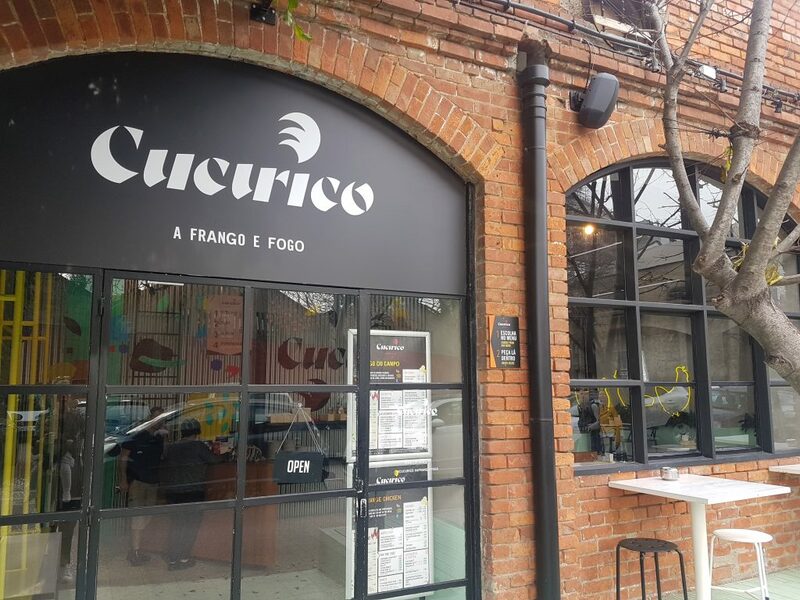 They potentially offer coeliac safe gluten free pizza but I was unable to verify this – worth asking if you are nearby. Normally a very gluteny eclair shop, but in the summer they offer some gluten free eclair options. Another recommendation from Rebecca at Gluten Interrupted (who is coeliac too). She says they have a dedicated gluten free kitchen space here and the food is very good. Tacos with naturally gluten free choices available. A very cool, popular spot. One to try for excellent seafood. They offer gluten free pasta as an option here. The following options looked so good but I quickly found disclaimers on their menus saying they were not suitable for coeliacs due to potential cross contamination. I am including them here in case you are following a gluten free diet for health rather than medical reasons. A sweet little cafe serving acai bowls and other healthy options. They have a number of naturally gluten free dishes but cannot cater for coeliacs. A great city supermarket chain for picking up gluten free products. They also have a hot and takeaway food counter with loads of gluten free options. HOWEVER, coeliacs beware as every gluten free takeaway food item has a “not suitable for coeliacs” warning. I think they are simply being overly-cautious but I did not risk trying. A shame as the food looks good – hot lunchboxes with chicken and rice, chia pudding and rich chocolate mousse. Up to you to decide whether you want to try it or not. 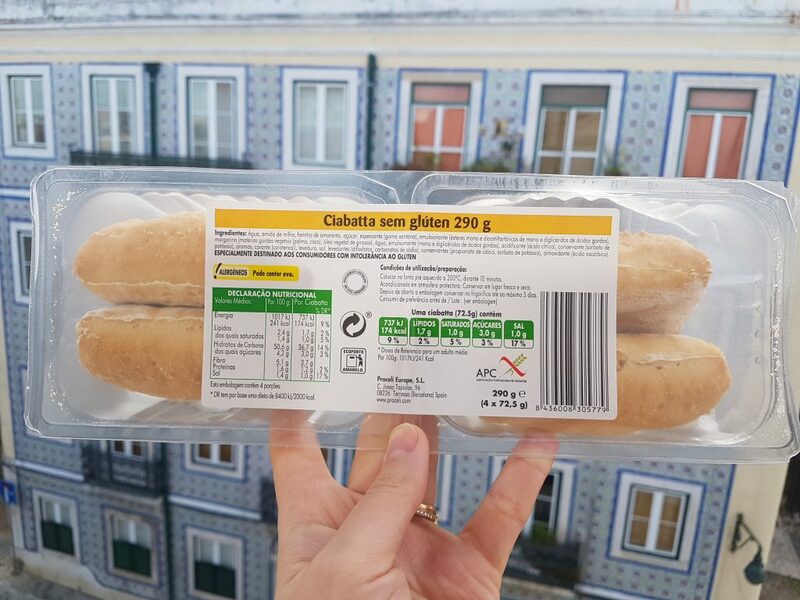 I found most supermarkets in Portugal sold gluten free products, certainly in the main towns we visited. 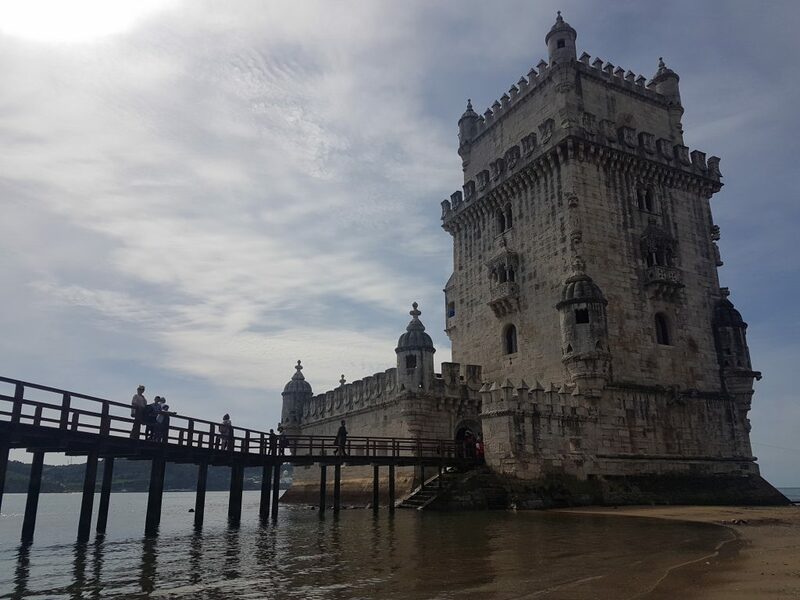 Here are some we went to in Lisbon (we were self catering some meals). Lots of gluten free choices here. It’s an organic supermarket and they have freshly baked gluten free cake on their hot food counter. 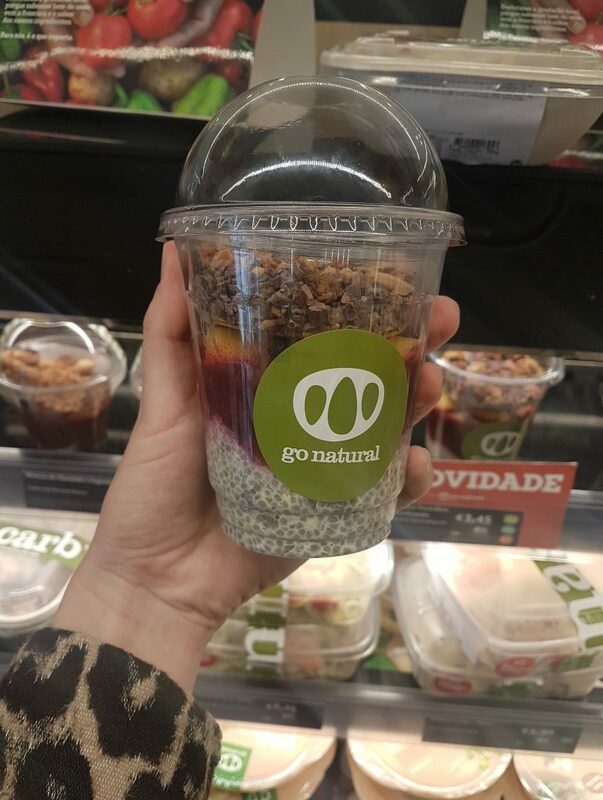 A health food chain with lots of gluten free products found all over Portugal. Lots and lots of gluten free choice here. I found gluten free croissant, little Schar sweet brioche buns and all the usual gluten free groceries you might need for a self catering holiday. An organic supermarket with lots of gluten free product choices. 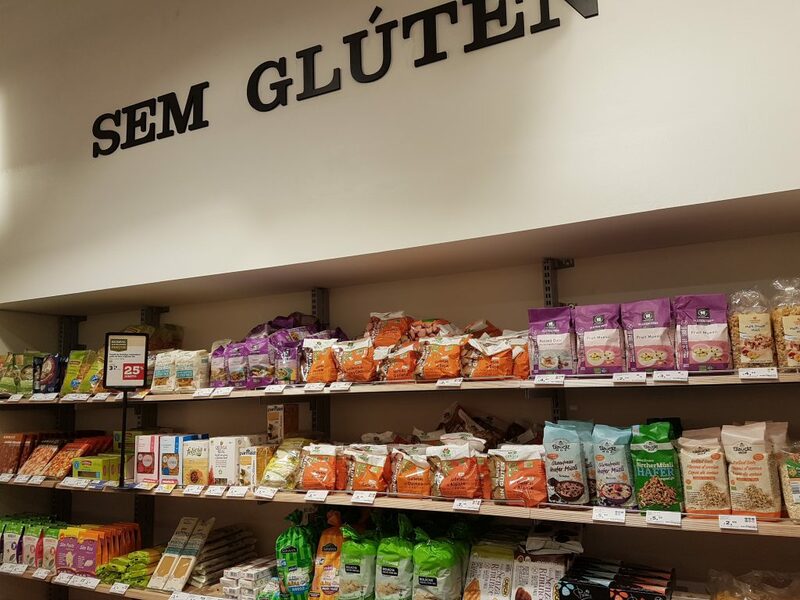 This general supermarket offers a good variety of gluten free products, although mainly scattered around the store so it took me a while to find things. I think the large branches have a dedicated section.